We sometimes get calls from people worried about radiation from smoke detectors in their homes. There are many reasons why the public need not fear these products. The Atomic Energy Commission granted the first license to distribute smoke detectors in 1963. These early models were used mainly in factories, public buildings and warehouses. In 1969, the AEC allowed homeowners to use smoke detectors without the need for a license. Their use in homes expanded in the early 1970s. The NRC took over from the AEC in 1975. Makers and distributors of smoke detectors must get a license from the NRC. They must show that the smoke detector meets our health, safety and labeling requirements. The radioactive source in the smoke detector is between two layers of metal and sealed inside the ionization chamber. The seal can only be broken by the deliberate use of force, which obviously we discourage. Still, even then it would result in only a small radiation dose. The foil does not break down over time. In a fire, the source would release less than 0.1 percent of its radioactivity. It’s important to understand that none of the sources used in smoke detectors can make anything else radioactive. What about disposing of smoke detectors? A 1979 analysis looked at the annual dose from normal use and disposal of Am-241 smoke detectors. The study used actual data and assumptions that would overstate the risk. It allowed the NRC to conclude that 10 million unwanted smoke detectors each year can be safely put in the trash. The 2001 study looked at doses from misuse. It found that a teacher who removed an americium source from a smoke detector and stored it in the classroom could receive 0.009 millirems per year. If the teacher used the source in classroom demonstrations, handling it for 10 hours each year would give less than a 0.001 mrem dose. A person who swallowed the source would receive a 600 mrem dose while it was passing through the body. I hope this information allays concerns. Unless you remove and swallow the source, your dose from a smoke detector could not be distinguished from what you get throughout your day. And that smoke detector could save your life. 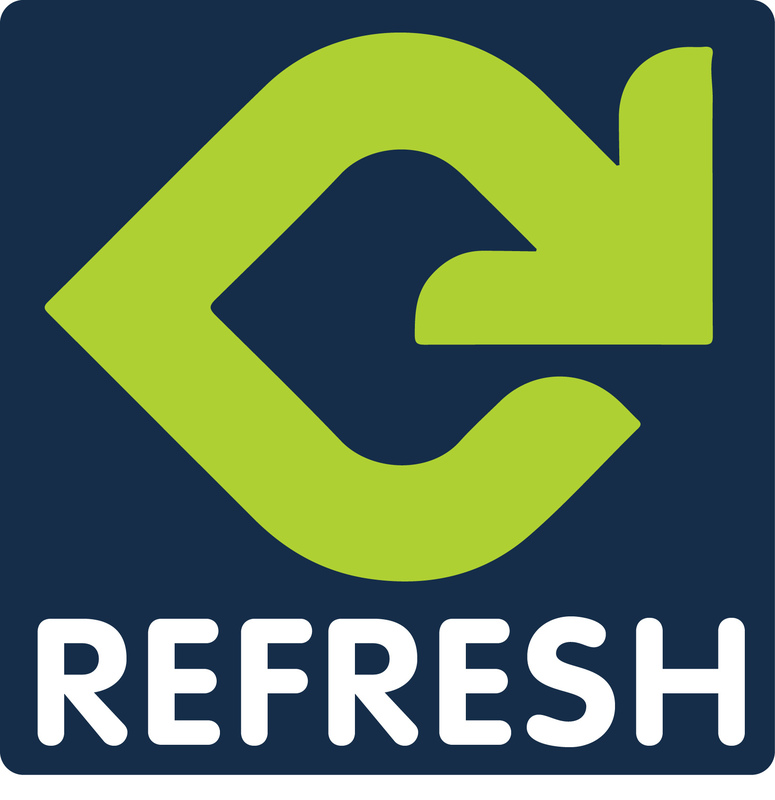 REFRESH is an occasional series during which we revisit previous blog posts. This originally ran on June 11, 2013. We are rerunning now in honor of Fire Prevention Week. According to the National Fire Protection Association, the week was established to commemorate the Great Chicago Fire, which killed more than 250 people, left 100,000 homeless, destroyed more than 17,400 structures and burned more than 2,000 acres. This year’s theme is Smoke Alarms Save Lives: Test Yours Every Month. Old smoke detectors must begin to change? Is it possible to emit more radiation when smoke detectors were old over time. A friend had told me, cactus blocking radiation. Is that right? In this case, mobile phones are causing to more radiation than smoke detectors. Dan, as you know, the NRC is supposed to be the NRC “watchdog”. The “dog and pony show” is already aptly done by the nuclear industry and the DOE. Dan W, I can see I think where you are coming from. I do look for the other side of the coin when the NRC comes out with blatant pro-nuclear stuff. I have rarely complimented the NRC on anything except their excellent work on implementing the lessons learned from the Fukushima accident. Got me wrong on Yucca Mountain though. Yucca mountain was and is an excellent site for a permanent high level waste repository. I am all for it! NIMBY was allowed sink it. Perhaps we need a suitable site that is already under total government/military control. There are vast military reservations in the West especially. Using that land we wouldn’t have to try and tip-toe through all the political “tulips”. Need to declare the lack of a permanent high-level storage area the national security issue it is and get on with solving the problem. I’d say the NRC needs no help at all in that area. They can’t seem to post anything at all here without it being promptly dusted with a thick layer of conjecture, innuendo, fear-mongering, and outright lies. “Other countries have responsibly provided for safe, centralized, permanent underground waste repositories for their nuclear waste.” Really?!? Having fought tooth and nail to derail Yucca Mountain, you have the gall to criticize NRC for not allowing it to come online? Please continue to perpetuate the stereotype….your message becomes more ridiculous and irrelevant by the day. I am glad the NRC continues to address public concerns regarding the safety of nuclear radioactive sources in our home smoke detectors. Public concerns about radioactivity persist even though folks see a great benefit to their use in many applications. What is much harder for people to understand is the use of radioactivity when there is no perceived benefit in its use. For example, when the use of radioactivity poses a huge potential public safety problem. Nuclear weapons, nuclear power, and high-level nuclear waste all fall into that category. Nuclear power, never too cheap to meter, is now one of the most expensive power sources on the planet. It is fraught with dangers. Talk to those who survived the accidents at TMI, Chernobyl , and Fukushima . The nuclear plants in operation in the US are mostly old with ancient technology. It is good that no new nuclear plants have been brought on-line in this country for several decades. Nuclear waste has been allowed to pile up at nuclear plants across our country. Of course allowing this waste to pile up makes all our nuclear facilities even more tempting terrorist targets. Other countries have responsibly provided for safe, centralized, permanent underground waste repositories for their nuclear waste. It is high time to preserve the beneficial uses of radioactivity and to phase out the dangerous ones! The comment above point out that the NRC needs to do a bit more to insure that these blogs don’t just become a Pro-Nuclear pat on the back if they really want to be considered as factually providing the big picture of how radiation is being treated in the USA and beyond. Not being able to “distinguish” the risk from smoke detectors versus the risk from everyday life, or from television screens, or what-have-you does not make such things harmless. Statistically, an effect has to be pretty substantial to be noticed at all: Typically 1 in 20 off from a normal value. Small changes in risk are difficult to quantify statistically, and impossible to notice in the real world, just by estimating and guesswork. And that’s without confounding factors! To allay my concerns, I would like to also know how the workers at the factories, where surely there is quite a bit more Americium-241 in one place, are protected, as well as those who “manufactured” (created, along with a lot of other isotopes) the Am-241 (in a reactor, I presume) and transported it. It’s only one 12 hour period on the east coast (3 in Denver). But how many other things that we come in contact with in life are radioactive because we keep thinking each one’s dose is a small amount? Dozens? Hundreds? Thousands? Clock dials? After all, we need to know the time at 3:00 am! A higher daily dose may be unavoidable if one wants to live in Denver, but that is one’s choice. What are my other choices here? Well 10% of the Americium ionizations are gamma which won’t be stopped by air or even a wall, so we will “receive” those. It’s probably small, but uneccesary. We understand that it won’t make other things radioactive, that can only be done by “activation” by a neutron source such as in a reactor or in a moderated prompt criticality as is possible in a run away MOX reaction. That said, just because it can’t make something elese radioactive, doesn’t mean that it can’t deliver a blow of energy, disrupting cells, making free radicals, breaking strands of DNA. There are new smoke detectors that get the job done without any radiation. And think of those 10’s of millions of radioactive smoke detectors that end up in landfills every year….they will ALL eventually leech into our drinking groundwater. There are no laws against disposal of smoke detectors. I think there should be.